Fixed a bug where some users would see the "Library" shelf spinning forever (and would be told not to quit). Next story Capto 1.2.10 – Capture, annotate, organize, and share media. 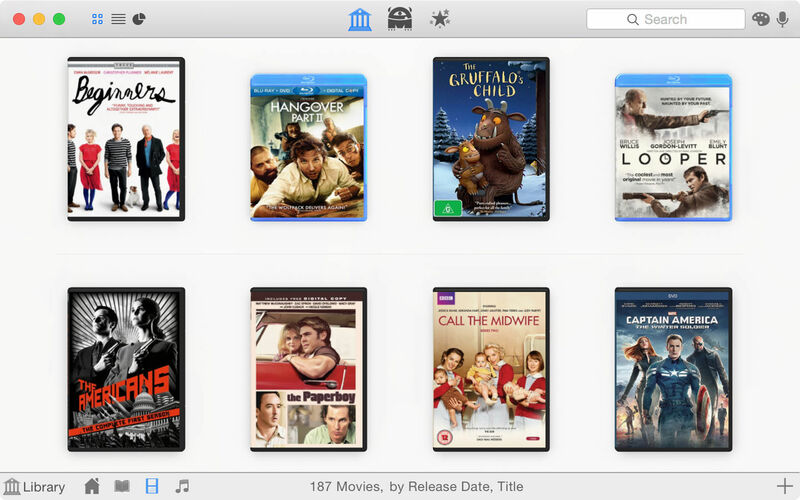 Previous story Movie Explorer Pro 2.0.2 – The ultimate movie catalog app. ProFind 1.6.1 – Advanced file search for macOS. ProFind 1.6.0 – Advanced file search for macOS.